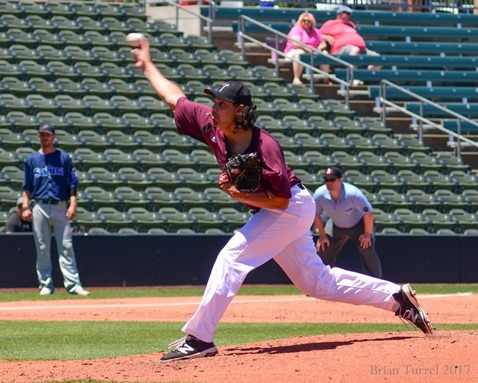 T-Bones sweep Salina with 3-2 win – Welcome to Wyandotte Daily! 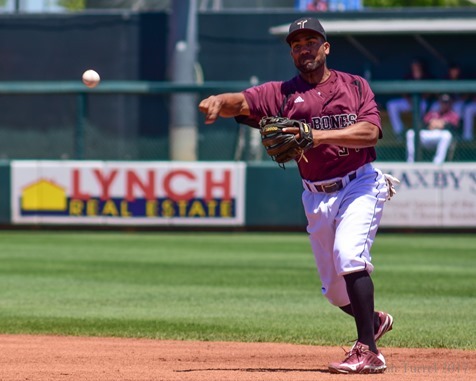 The Kansas City T-Bones survived shaky starting pitching with a solid bullpen and just enough power to walk away with a 3 – 2 win over the Salina Stockade on Sunday. 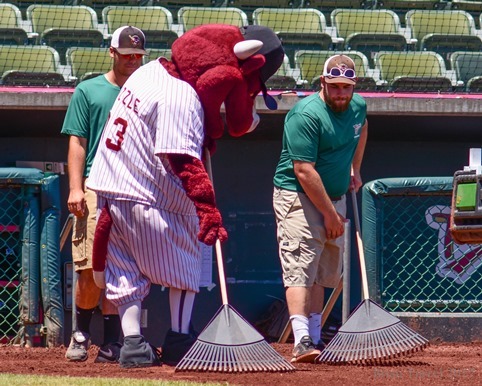 The victory gave the T-Bones a sweep of the weekend series against the Stockade. 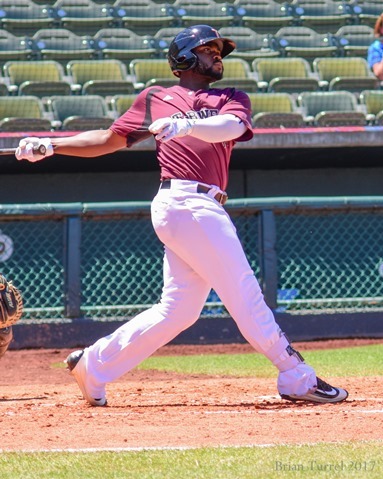 Right fielder Chantz Mack provided all the power the home team needed with a three-run home run in the bottom of the fourth inning. 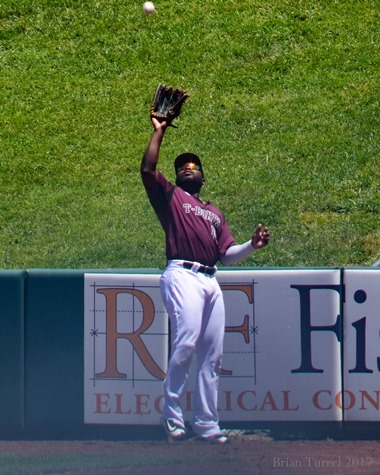 Second baseman Marcus Lemon started the fourth with a fly ball that appeared to be lost in the sun by the Salina outfield. Lemon wound up at second base on the play. 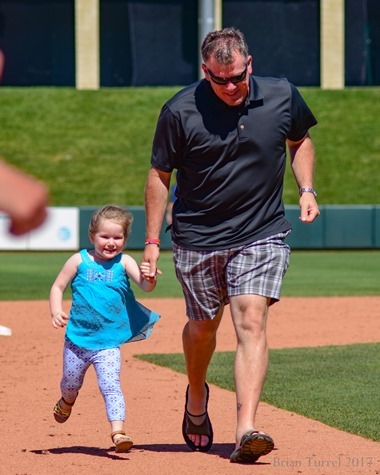 The first baseman followed with a walk that set the table for Mack’s long shot to right field. 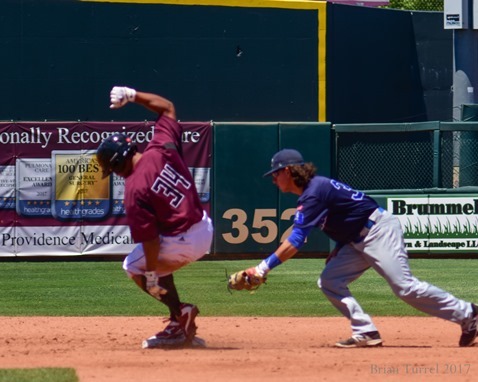 T-Bones starting pitcher Darin Gorski wobbled in the first two innings, loading the bases in both innings, but giving up only one run. 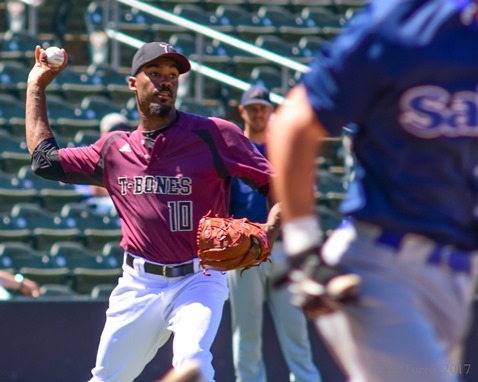 Luis Paula replaced Gorski to start the third inning and pitched two scoreless, low-drama innings to right the ship. Three more relievers followed, allowing only a single run over the remaining five innings to close out the game. 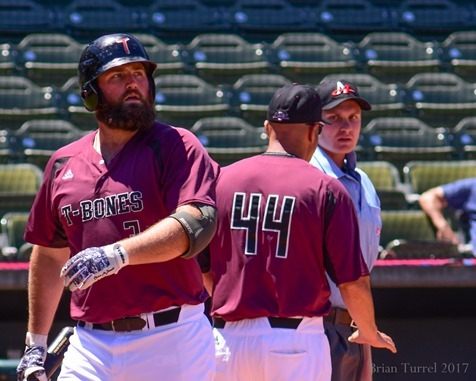 The T-Bones play Monday at 7:05 p.m. against the Fargo-Moorhead Redhawks, and the T-Bones have a “kids eat free” special for the game. 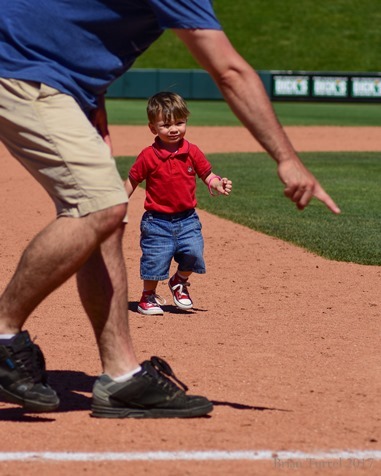 The homestand continues through next Sunday, June 25.